If you liked this show, you should follow Beyond the Bars Radio. From Duane..... I am a grateful recovering alcoholic and drug addict by the grace of God. 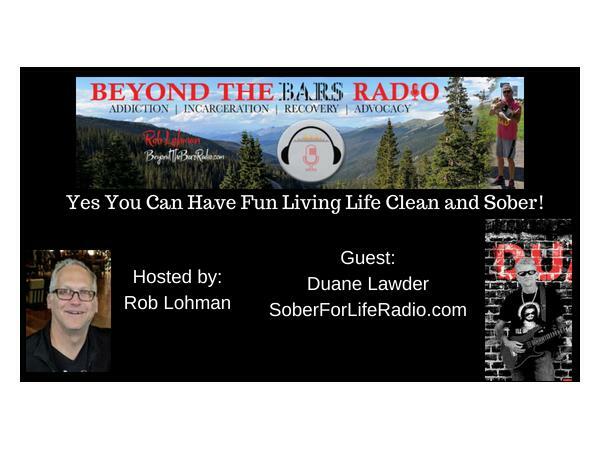 I started this radio station to spread the message that….Yes you can have fun living life clean and sober. 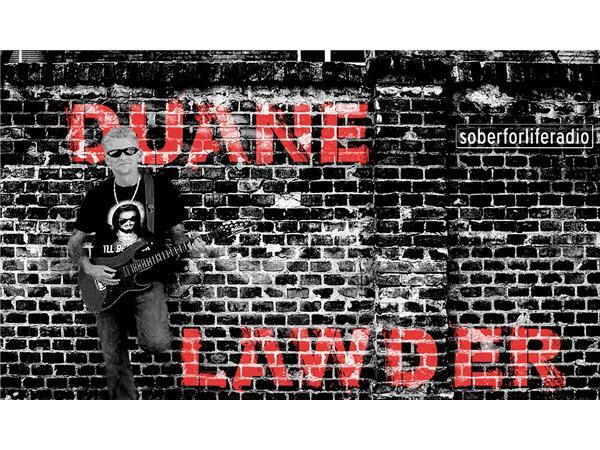 For 30+ years I struggled with thoughts that if I was to get clean and sober that my life would be boring and useless and that was the farthest thing from the truth. My life now is full of action and full of positive energy. I now have true friends and love myself which allows me to love others. If you or someone you know struggles from addiction please contact us and we can get you or them the help they need. Go to the contact us page and make the choice to change your life, its worth it, I’m proof of just that! Sincerely, Duane.